Born in Ashton upon Mersey, Cheshire, UK in 1900, Marie Beuzeville Byles is best known to Vipassana meditators for her practice of meditation. 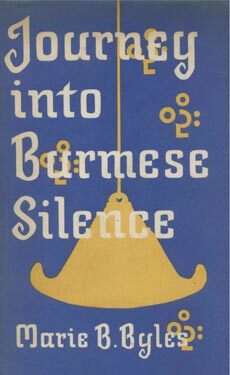 In Journey Into Burmese Silence (George Allen & Unwin Ltd, 1962), she traces her own story as she first travels to Burma and comes in contact with Vipassana Meditation and then how she returns several times more later in her life to strengthen her practice. At the Maha Bodhi Meditation Centre in Mandalay, she became the student of U Thein who taught as a lay teacher in the tradition of Ledi Sayadaw. U Thein forms the centre of a group of devoted friends that sustain Marie in her struggle and lead her on a pilgrimage of meditation centres across Burma. 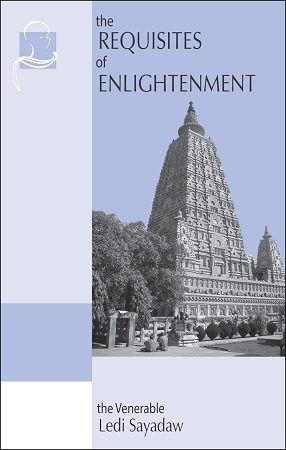 Byles' book is a detailed account of the many Burmese practices going by the name Vipassana . It is a valuable and inspiring book for any truth seeker. This long-out-of-print text is now once again available as a free eBook in PDF and Apple iBook formats. iBook requires iBooks version 3.0 or later on an iPad with iOS 5.1 or later required. Use the Download buttons above to get this eBook.